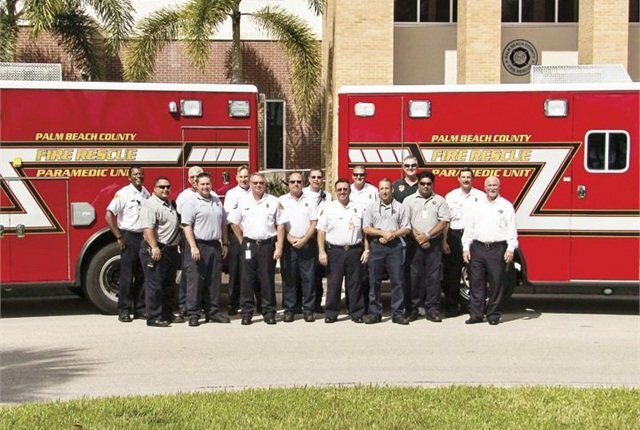 Palm Beach County (Fla.) Apparatus Committee members stand in front of two of the Fire Department’s rescue trucks. Photo courtesy of PBCFR. As a chief of fleet or fleet manager of a Fire Department, have you ever looked at one of your trucks being auctioned off and wondered if you had gotten everything out of that vehicle you could? 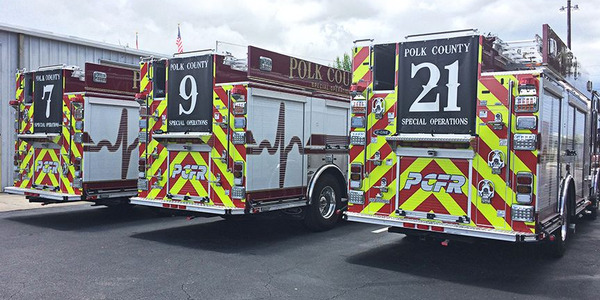 Palm Beach County (Fla.) Fire Rescue is always looking for an opportunity to stretch a dollar, or in this case stretch the life of a truck, and the department found the perfect opportunity to accomplish this by revitalizing an existing asset. 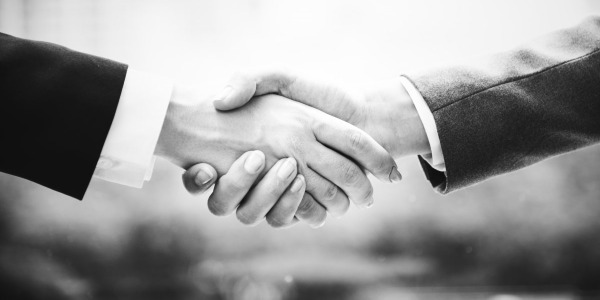 Contracting a well-respected refurbishment and remounting company. In 2007, the company from which the Fire Department was buying rescue trucks went out of business, giving the department an opportunity to redesign and specify new rescue trucks. Under the direction of Apparatus Chair Chief Mark Anderson, the Apparatus Committee formed a Rescue Truck sub-committee and began the design process. 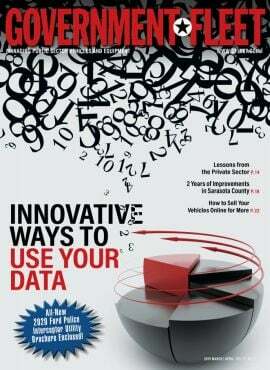 At the same time, fleet staff began evaluating manufacturers for the job. Anderson and fleet staff had earlier discussions about reusing the patient box and installing it on a new chassis. The Fire Department has 56 front line rescue trucks that average more than 1.2 million miles annually, and a remount program for rescues could save the department money. 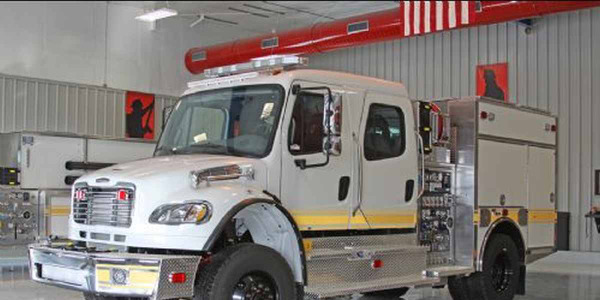 Remounting bodies is not new to the Fire Department — in 2012, it had three 750-gallon skid units and brush bodies remounted on new International 4x4 chassis. 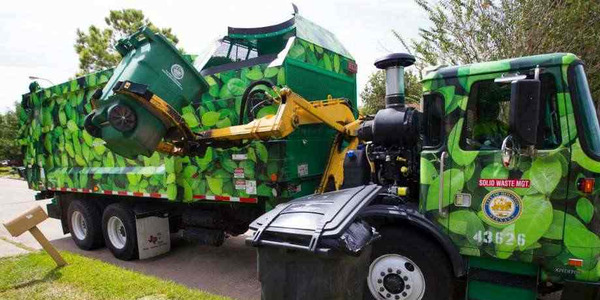 The estimated savings by doing this was $110,000 each based on replacing them with a similarly designed truck. 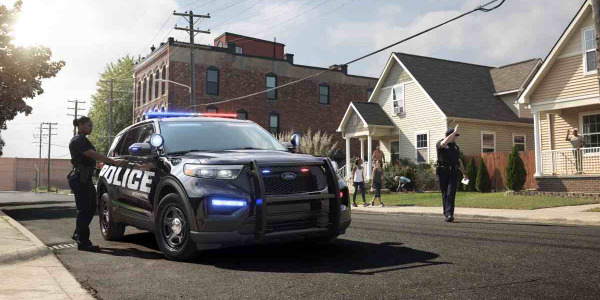 In redesigning the Rescue Truck program, part of the process included buying a well-constructed truck that could far exceed the department’s six-year replacement cycle and could be refurbished in the future. The department purchased the first new trucks with this in mind in 2008. Part of the review process included looking at what types of body safety testing each manufacturer was using. Sub-committee members chose a manufacturer whose design is similar to that of an airplane’s fuselage with aluminum extrusions for strength and rigidity, but instead of rivets or adhesion, gussets are welded to single sheets of 6061 aluminum. This single sheet design also adds to the fit and finish of the box. Another important specification to pay particular attention to is how the box is mounted to the medium-duty truck chassis. These chassis do not ride like an automobile no matter how good the suspension may be. Having 10 neoprene dampener mounts attaching the truck frame to the patient box allows the body to flex at the mounting point and does not transfer the road shock to the welds on the body. Mounting the box this way will extend the life of the patient box and ensures that the box can be remounted on a new chassis several times. Later, while three of the Rescue Truck sub-committee members were at the refurbishment facility inspecting one of its first patient box remounts, they saw several trucks in different stages of refurbishment and several units that had been refurbished and mounted on new chassis twice before. This was encouraging and confirmed that the department’s research and original purchase was good. Staff also looked at other manufactured patient boxes and learned that structural cracks will affect the quality of the refurbishment and remounting of this product. It is extremely important that the original purchase specification be well researched to ensure a quality refurbishment years into the future. In 2013, five years after the first of the new group of trucks had been placed into service, it came time to refurbish and remount the first truck. Of the county’s 49 fire stations, station 33 is one of the busiest. The first rescue truck refurbished and remounted was ­Rescue 33. During its five years in service, this truck averaged more than 3,800 calls annually, and in 2013, 2,050 patients needed to be transported to the closest hospital, which is six miles away from station 33. The rescue truck had 158,000 miles when taken out of service and more than 7,000 hours of operation. After making the decision to refurbish and remount the rescue truck, the department wanted to make sure it would maintain the factory structural warranty. Fleet staff members opted not to send it back to the factory where they build new units because refurbishment is not their core business. The local dealer helped staff find an authorized facility in Texas whose sole business for more than 20 years has been to refurbish and remount rescue trucks. Using this company allowed the Fire Department to maintain the manufacturer’s structural warranty. One of the most important factors staff considered in selecting the company was the high repeat business it got from customers. 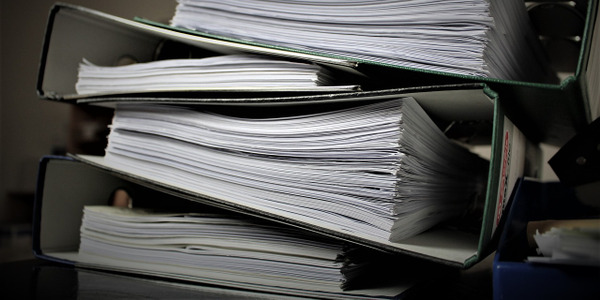 It pays off in the end if you use due diligence during every step to avoid being blindsided when the work is completed. After deciding on the vendor, staff had to evaluate the patient box to determine how extensive of a refurbishment was needed prior to remounting. This is where fleet shop personnel, who have a vested interest, will ensure everything needed is done. This includes updating certain changes made to the vehicle’s original specification over the past several years. Staff should itemize exactly what needs to be done in order to avoid surprises when the rescue vehicle is refurbished. It is always easier to modify the rescue during the refurbishment process rather than after all the work has been done. 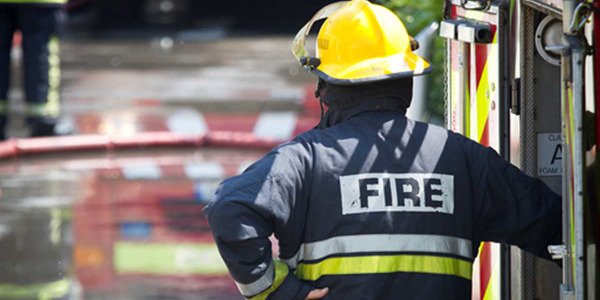 Include the Apparatus Committee or sub-committee members when specifying items the Fire Department expects to have moved, replaced, upgraded, or deleted off the truck. It could be as simple as moving the Kussmaul outlets for shore power from five feet off the ground to four feet off the ground for easier access. Some of the items Palm Beach County Fire included in its first and current remount refurbishments include: new exterior emergency light lenses, diamond plate fuel tank covers and steps outside four-door cab, 20-amp auto eject, Loncoin floor, cot stop, wheel molding, window bellow, windows, reflectors, weather strip, rooftop air conditioner, seat belts and brackets, door and ceiling hand rails, ceiling material, Intellatec clock over rear door, LED ceiling lights, chrome flanges on lighting, upholstery, IV hangers, all trim and slides on sharps container, mica as needed, switches on door, marker lights, drip rails and slides on O2 tray, and door latch pins. 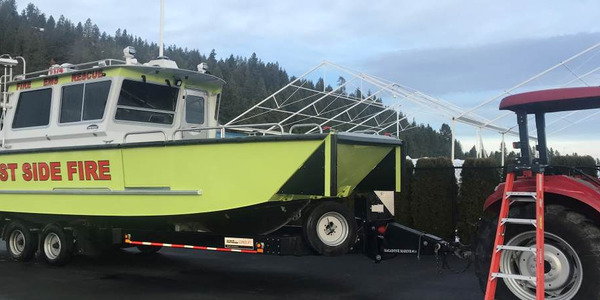 The company was also asked to clean and inspect door latches; replace compartment hinges as needed; and transfer over light bar, center console (new top), air horns, sirens, and Rumblers. In addition, the Fire Department requested the company repaint the entire exterior in two-tone; install new graphics; and clean and polish the interior and exterior diamond plate. After receiving all of the input from committee members and researching certified companies, fleet staff then worked with the local medium-duty truck vendor (or the original dealer) and requested a price based on the detailed specification. The department put its first refurbished and remounted truck into service in May 2014, and the truck is as good as new. 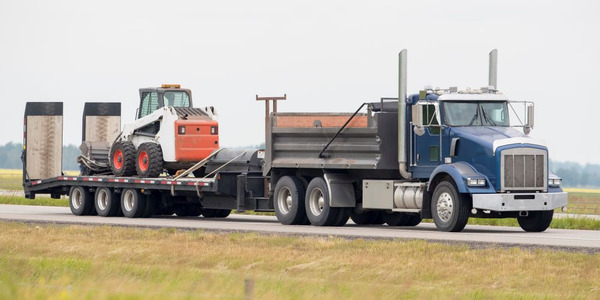 Three additional trucks are out for remounting, and seven more remounts are budgeted for the current fiscal year, which started in October 2014. In the end, cost savings of a refurbished and remounted rescue truck, which will serve the community as long as a brand new rescue, can be up to $75,000 per truck, depending on specifications. Do the math on 56 frontline trucks refurbished and remounted, and the potential savings is great. Tim Calhoun, CAFM, is fleet director for Palm Beach County (Fla.) Fire Rescue and serves as president of the Florida Association of Governmental Fleet Administrators (FLAGFA).